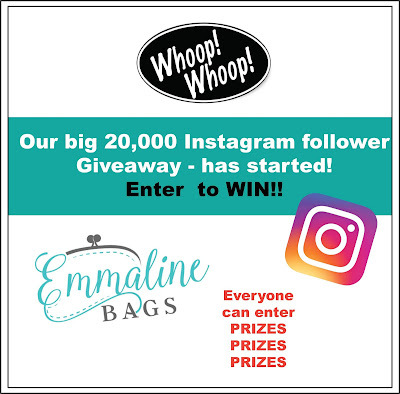 Emmaline Bags: Sewing Patterns and Purse Supplies: 20,000 Instagram Followers Celebration and Giveaway! Favorite bag hardware is a twistlock, such a professional touch. I love your shop. The hardware is great and so are the patterns. Congratulations!!!! Twist lock! 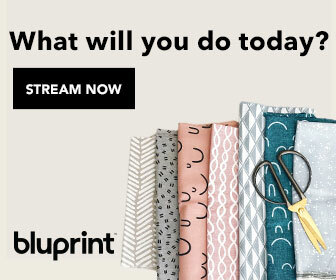 It's sew awesome how much your business has grown. Big congratulations Janelle and crew. So many great prizes, thanks for the opportunity and for being so awesome. This is awesome! Thank you for the opportunity I love all of your products! Super giveaway!! Thank you for sharing your talents :)! Congratulations! 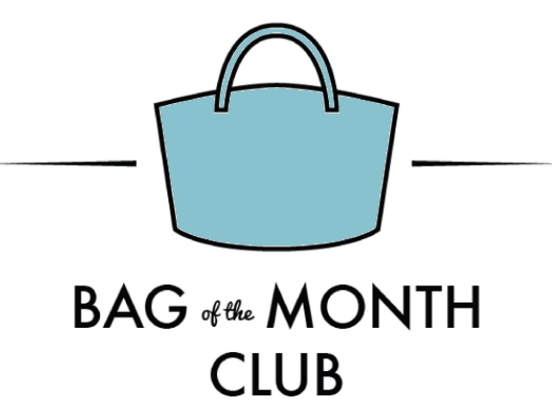 I love Emmaline for bag hardware - your quality and selection are awesome. Lovely to see a fellow Alberta do so well, too. I love all your bag hardware - from the D-rings to the swivel snap hooks to the zipper pulls. And your service is second to none! My favorite hardware is a triangle ring! Eek! How exciting for you and so well deserved - and an amazing give away with all my favourite designers! Congrats!!! I'm still new to hardware but love the antique finish or black finish rectangle rings! So many uses! I just started making bags and my favorite hardware so far are metal zipper stops. 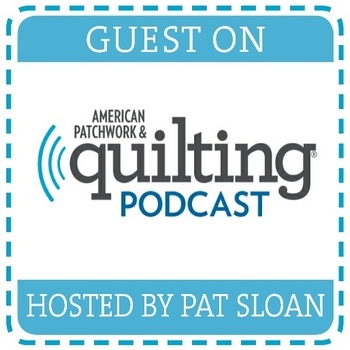 I can't wait to learn more bag patterns! Love all the hardware and the super customer service! I love sliders, to be able to adjust the length of a strap is essential for me! I love the hardwear from your shop, so much easier to get from Canada that where I am(UK). My favorite piece of hardware is the twist lock! Congratulations on reaching 20K! Thanks for the chance to win these awesome prizes! I love all the different color options you have available and the most excellent customer service. I love all the hardware, but love the "handcrafted" tags - they add so much! I loved visiting your shop! Congrats on reaching 20K followers on Instagram! I love your hardware & cork from your shop! I'll definitely be a repeat long term buyer! You have a great selection of bag hardware and the customer service is fantastic. I place an order and within 5 days its in my mailbox. Thank you! Woohoo, amazing prizes in this giveaway! My favourite hardware items are twist locks and beautiful chunky strap snaps! Congrats! I love your hardware and keep coming back for more! these are amazing prizes! Congratulations on 20,000 subs! What an amazing accomplishment and giveaway! Love the quality of the patterns and hardware I’ve received from several of the sponsors. My favorite Emmaline hardware of all is the metal label with "handcrafted" on it. I use it in most of my bags. love your hardware..... keep up the good works...!!!! I do love a good turn lock! Oh my gosh Congrats!!! What wonderful gifts to win!!! I love the handcrafted hardware. My favorite is the Tassel Cap, so may uses for it. Most favorite piece of hardware, hmm... Well, I recently discovered those metal rectangles (don't know what they're called) to connect the strap of a bag to the connectors. Before, I used D-rings but I'm much more fan of the rectangles because of the cleaner look! Congrats on your 20000 followers! Such great prizes! Congratulations! Awesome prizes. Love the hardware. I love the handcrafted metal tags. Congrats on the big news!! I love all of your iridescent hardware. I am absolutely in love with the long johns but have yet to use them. I can't decide what bag deserves them!!! I don't have a favorite bag hardware yet because I've barely used any, but the cute bird shaped closures are something I hope to use soon! I have found some new to me designers in your sponsors. Now to go check them all out! This comment was from Kristin F! Congratulations! 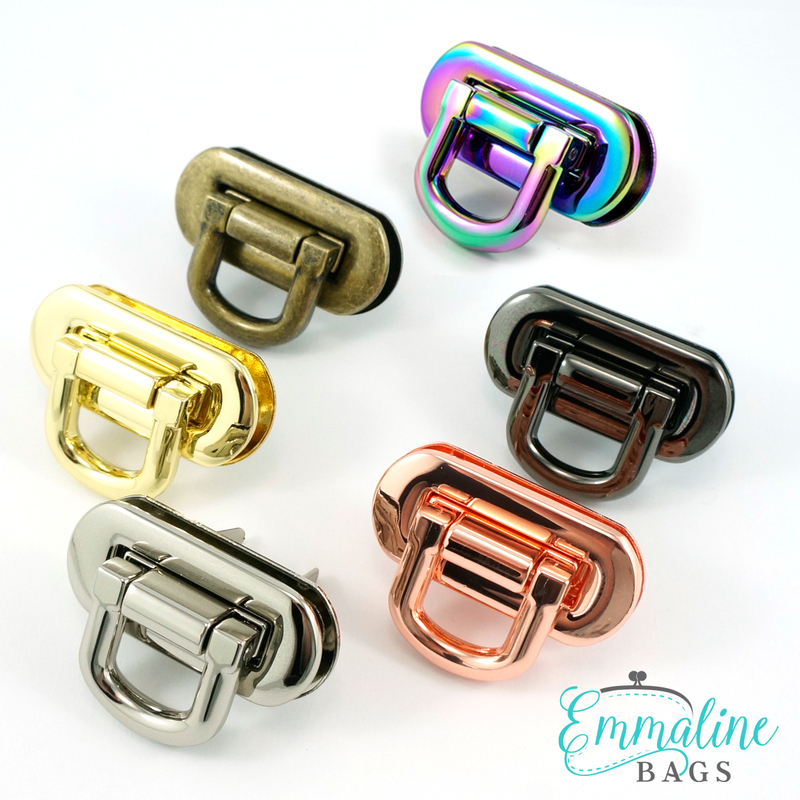 Emmaline is my go-to for quality bag hardware. Love, love, love this shop. My favorite hardware are strap connectors. Congrats on 20k! Love your products! I especially love the gold hardware for my NCW's! My customers love them too! I love the oval flip locks in all colours! Great finish for any purse. Thank you! My favorite hardware is the script "handmade" bag labels. I love rivets (now that I can successfully install them). They can be used in many ways, and they add a lot of attractiveness to a bag. I love anything rose gold or rainbow! I have been pleased with everything I have gotten, but I love the “handmade” tags. Congrats! My favorite hardware products are the rainbow ones! I love the long john strap connectors! My favorites are strap connectors and anchors!! Congrats on your success! Love your handbag hardware. My cavorite hardware is magnetic snaps. How exciting! These are all great prizes! Congratulations on all the followers! My favorite hardware are the tassel clasps because they add so much fun to a bag! I love all the iridescent hardware!!! Congrats!! I love all your hardware - quality of fantastic! I love the “handmade” and all the rainbow line! Picking one type of hardware is really difficult. I guess I love closures. Turn locks, flip locks etc. hardware has made my bag making so much more professional looking and adds so much interest. This is so very thoughtful from you and everyone else participating in the giveaway! Congrats to you follower milestone! Thank you for the giveaway! My favorite piece of hardware would be the "handmade" tags. They add just the perfect amount of bling to a bag . I'm very new to bag making but I love the easy strap anchors, minimalist and simple to install. Thank you! Your rainbow hardware is gorgeous! What a lovely set of prizes! Thanks for the chance and congrats on 20k followers. My favorite hardware is probably the anchor strap connector things. So fast and easy to use and they look so sharp! All your hardware is amazing, but I love all the options for the "handmade" tags. Congrats!! You have so many beautiful pieces of hardware, it would be difficult to pick just one favorite! Congrats! Love all of your hardware, in all of the colours! Right now the irridescent rivits, buckles, tassel caps...any of it! Thanks for the chance to win. Omg,how exciting. Congratulations! I love all your hardware.so hard to pick just one. How about I choose color. The new irredescent is to die for! Congratulations! I love the purse frames! Thank you great giveaway lots of talented people. Any of the iridescent hardware is my favourite! Congrats!!! What an exciting milestone! My favorite would be swivel clasps - genius! My favorite hardware ie a heart turn lock. Hello! I pretty much love all of the hardware you sell, but I really enjoyed the "handmade" items! Love the Long Johns!!! Know just one but the tassles are another favorite. I cant just pick 1! All of it is amazing!!! Congratulations! I love the internal wire frames. And I haven't used one yet, but I always think the 7.5" wallet closures look so classy! Congrats!! The hardware is my favorite!! So so pretty!! Wow that's so cool. What fantastic prizes. Well dang - this is so impressive! HUGE milestone! Yay! Okay - hmmm.... my favorite hardware is zippers - do they count as hardware?? Well, then, turnlocks are pretty danged cool, even tho I'm kinda scared of them! My favorite Bag Hardware is anything that is Irridescent Rainbow! I love the Script Style Handmade Bag Labels! I LOVE,LOVE,LOVE a good contest and giveaway. This is the best. 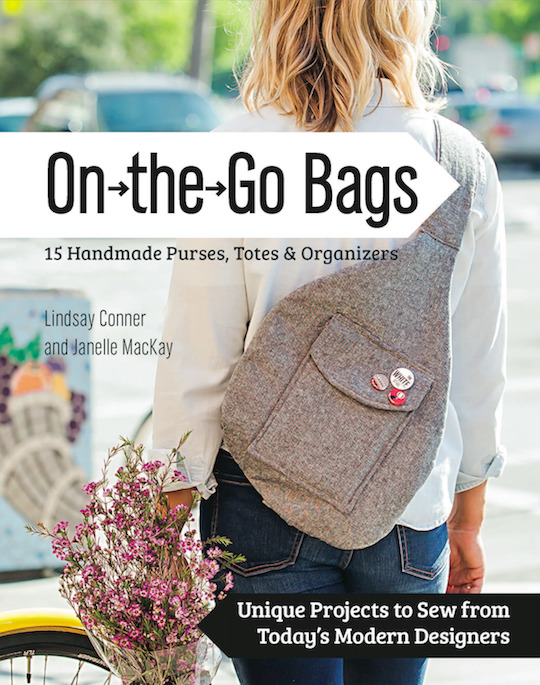 Emmaline has enabled my bagmaking addiction...as well as several of the designers featured in the prizes. They are all great. Mm Cork supply has brought my bags to a new level. Thanks to all! I've been loving all the iridescent hardware! I love any of the rainbow hardware! Love anything in the copper finish. Twist locks maybe the most! They give such a beautiful and professional finish to a bag or wallet. Congrats on your milestone! I am new to this so love it all - but do love a rainbow foot! Love your patterns, and your hardware selection! Twist locks. They really elevate the look of a bag. Wow what a wonderful group of prides! It’s hard to pick my favorite piece of hardware but I do love the rainbow d-rings and all the rainbow things! I love twist locks, especially those with a burnished finish. Congratulations on the awesome number of followers! Chicago screws are my favorite! I have them in every finish and size! Congratulations �� on getting to 20,000 followers! Here’s to 20,000 more! This is amazing! Crossing my fingers and toes! I love anything in rainbow iredescent! Swivel clasps would be my favourite type though. Been a fan of Emmaline since I started making bags.My favourite is the Handmade zipper pull. Congratulations! Well done. Here's to 20K more. My favorite pieces are the bright shiny copper ones. My fav piece of bag hardware is the humble O-ring. I love your "handcrafted" zipper pulls. I love the "Handmade" tags, they add a nice finishing touch. Great accomplishment and contest!! I like all your hardware but particularly like the variety of "handmade" tags available. Love all the bags and those "handmade" tags. Amazing Giveaway! My favorite piece of hardware has to be the wire frames for the retreat bag. So hard to choose a favorite! Love the zipper pulls. They make my bags and zippered pouches very high end! Congratulations Janelle! Great giveaway! My favorite bag hardware (might seem strange to some) is the wires that go in the Luxie Lunch Bag and Retreat Bags. I love all of your hardware, but my favorite are all the rainbow iridescent pieces! ONE favorite? It’s almost impossible to choose just one. Probably swivel hooks. Congrats on your milestone!!! Congratulations, Janelle, on your huge achievement of 20,000 followers on Instagram. I’m not sure my comment is posting, so I hope there aren’t a lot of duplicates! You are my favorite shape in Canada! Congratulations on the milestone. I love the zipper ends and have gotten really good at using them. Very professional looking. I love the frames for making retreat bags! Thanks for the chance to win! I love the twist lock and the little handmade charms. What a great giveaway. I love all of the sponsors and have purchased from most of them. Thank you. Wow 20k!!! Big congrats and what a wonderful giveaway! Congratulations and so happy I am a part of this!! Thanks for all the great links by the way. 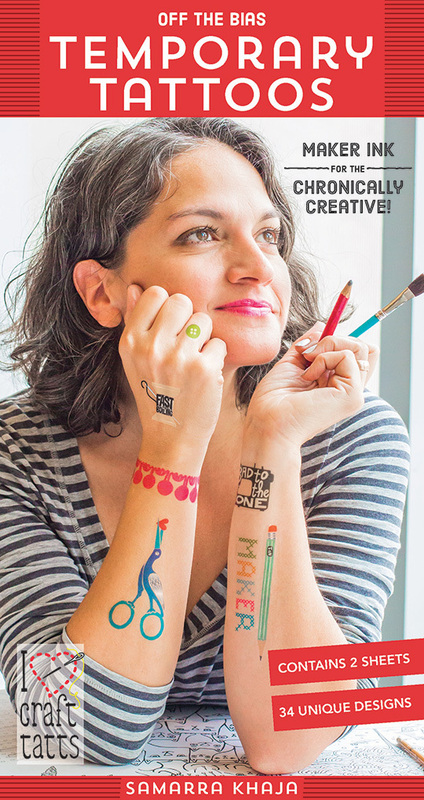 As well as feet, I love magnetic snaps - make me feel so professional ! Ring hardware is my favorite. What a great giveaway! Congratulations on 20,000 followers. Love the hardware choices you have. My favorite hardware is any hardware from Emmaline Bags! Gotta love the "O" Rings. Congrats on 20K followers. Thanks for the giveaway! Never disappointed when ordering from you. Congrats on 20,000!!! Congratulations! I love your hardware and patterns! Love your stuff and your tutorials! Congratulations great job love all your products!!!! Congratulations! Fantastic accomplishment...as I pull together another order! Emmaline Bags has the greatest ever customer service!!! This sounds amazing!!! You guys are great!! Congrats! I love all of your sponsors! I think my favorite piece of hardware is the rivet. It dresses up my bags and makes them look professionally made! Yay! Thanks for the inspiration, quality products, and giveaways!